It turns out I had a somewhat unplanned but probably needed break from blogging over the Christmas and New Year period. A combination of returning illness, taking on a new (full time) job plus the general busy-ness of the Summer time all combined to knock me for 6 and ended up with me seriously downsizing my creative projects for quite a few months. So what’s new? Well where to start! I’m now working full time at Uni SA only 10 minutes from home. Originally I didn’t want to go back to working a regular full time job since I knew it would severely cut into my StaceyMade time but when this position came up it seemed too good to pass up and well, here we are. Fortunately I work with a great team and it has been a really positive change. Yes, sadly this does mean StaceyMade is on the back burner but I am still sewing up occasional projects for the shop and, after almost 3 months off, have finally taken on a full custom order again. I don’t want to burn out so I am being really careful about not taking on too much but I don’t want to let the business fizzle out when I think it has so much potential to be the right choice for me. So it’s just ticking along in the background for now. 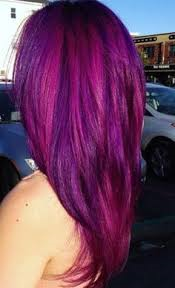 Loving this hair colour – maybe next?? Other New Things? 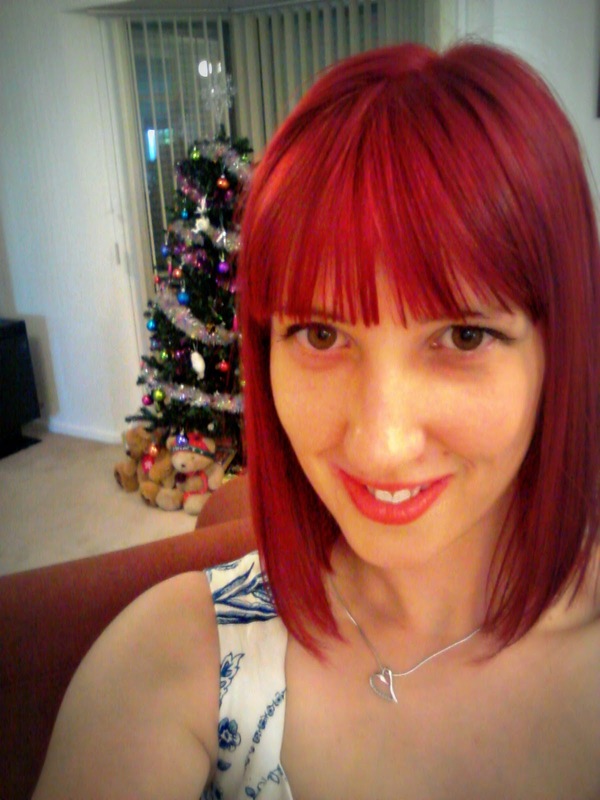 I had Ruby Red Cherry Bomb hair for about 2.5 months over Christmas – sadly it is very high maintenance so I’m now a more subdued red colour but I did love being a “brighthead” and despite how much I hate it when hair colour washes out I am still dreaming of having bright Red, Pink or Purple hair…watch this space hehe. 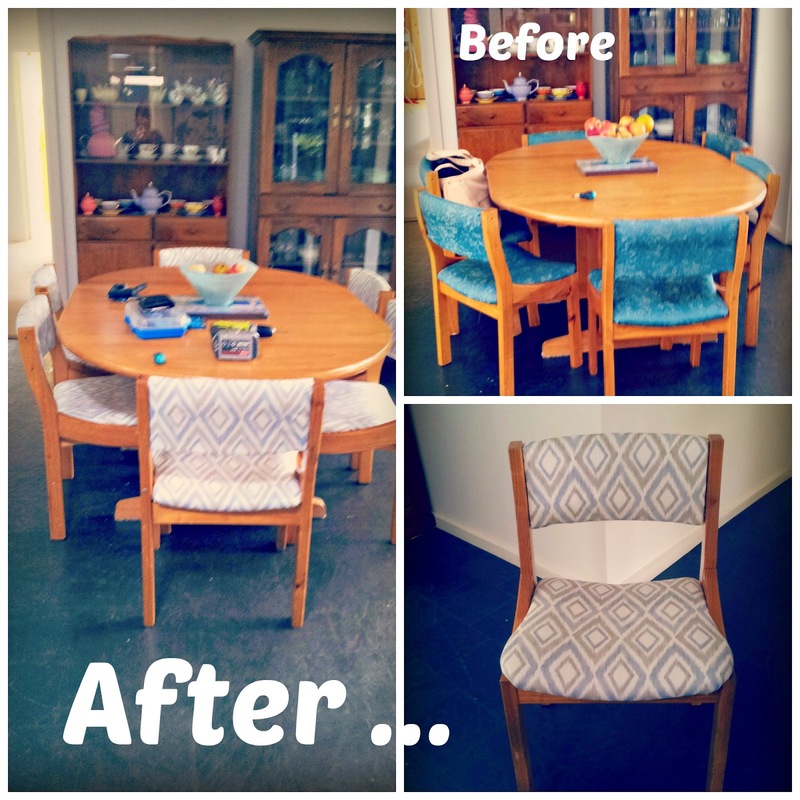 I also re-upholstered our dining chairs since it’s been 13 years since their last change and wow, upholstery is seriously hard work. The chairs look great but I don’t know if they will hold up through another re-cover so this could be their last hurrah. I’m pretty darn proud of the results though, worth the blisters and sore hands in the end I think. 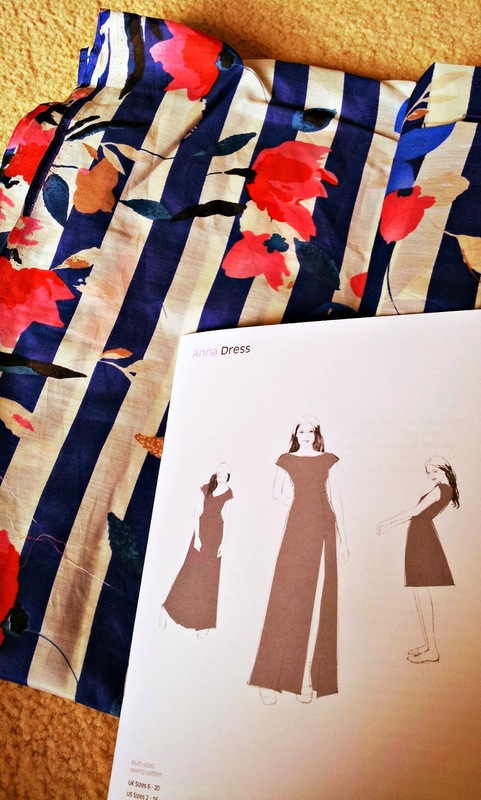 I have still been sewing during my little blog hiatus – a couple of cute dresses for the Summer and some nice basic tops. Oh, and a giant adult tutu…because WTF not?! I’ll post on them separately since I don’t think I will get much chance to sew for myself in the coming month or so as I have a big custom job plus some gifts and smaller repairs to work on for other people. I’ve been feeling very uninspired creativity wise lately (being exhausted all the time and gaining weight while just feeling yuk will do that to you) so hopefully these outward focused projects will help kick-start my enthusiasm for my own projects. In terms of 2015 I have a varied run of projects coming up. There is this custom job which, at least in the muslin/fitting stage may involve a sister project for me; some half finished tops to wind up for work wear; in March is a special little lady’s birthday which will hopefully involve an Elsa costume plus a Thurlow trouser-a-thon with some sewing gals; September and October we have 2 weddings (1 family and 1 close friends) so there is definitely going to be at least one demi-couture lace and silk outfit in the works! Phew! Some upcoming projects – one is finished and one is languishing, can you guess which is which? I’m also having a go at the Colette Sewing Wardrobe Architect Series (check it out here) in an effort to sew more mindfully for myself. 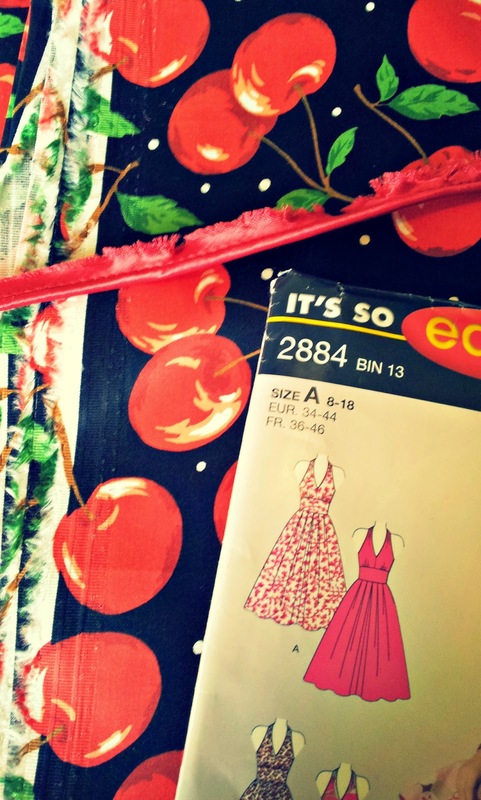 I’m right at the limit for number of clothes I own – Yes I hear your expressions of shock and outrage – and really only want to sew things that are going to get a decent amount of wear this year. I liked the concept of the Wardrobe Architect when it first came out but wasn’t really interested in sewing too much “cake” for myself at that point. 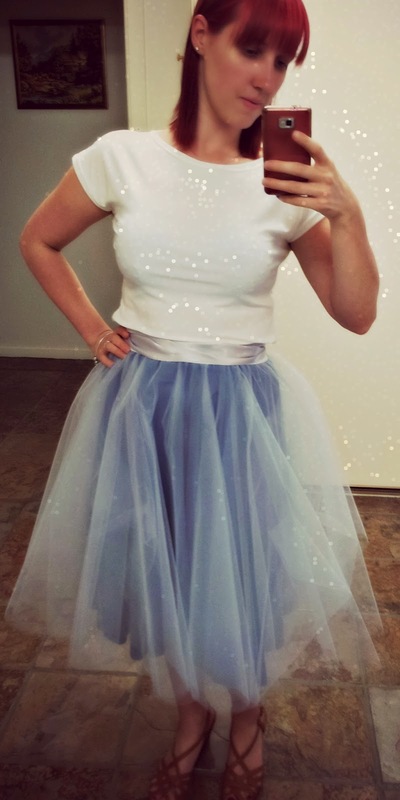 Now I have the StaceyMade shop as an outlet for all my pretty girly fantasies I’m suddenly more interested in sewing practical, but still pretty, stuff for myself! As a result of all this musing I ended up with a Pinterest account and oh my god isn’t that a time waster of pretty things. Follow me at www.pinterest.com/staceymade to see what I’m pinning. I’m sure there is loads I’m leaving out but can’t think of anything else to include here right now…I wasn’t sure the blog was going to survive into 2015 but now I’m actually writing a post it has made me realise how much I missed it so I think it will live to see another year! Lovely to have your blog back Stace. Enjoy your 2015 sewing, not long now until the retreat.